Beyond the Paywall: Using Link Resolvers to Find that Article! By Brian Huffman, Electronic Services Librarian. This post will introduce you to the library’s link resolver (SFX) and show you how you might maneuver around the paywalls and get access after all. 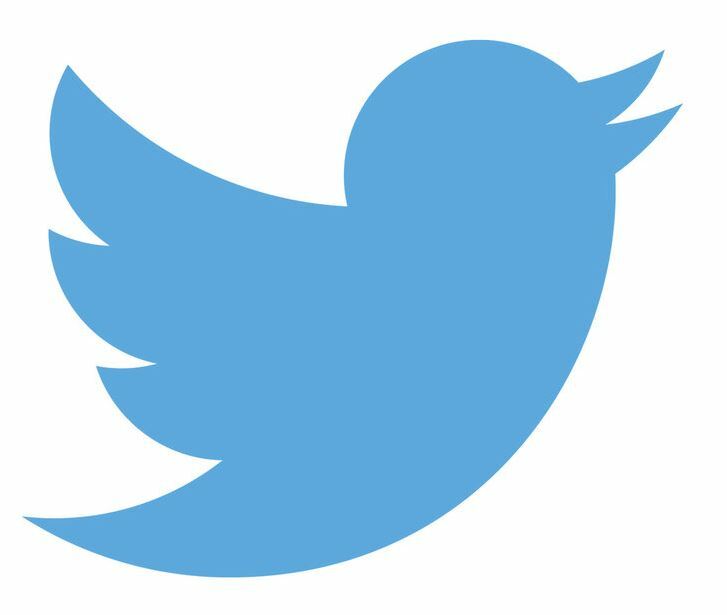 What is A Link Resolver and Why is it Named SFX? A link resolver is magical. It accesses many library databases and attempts to locate the resource from one entry-point. 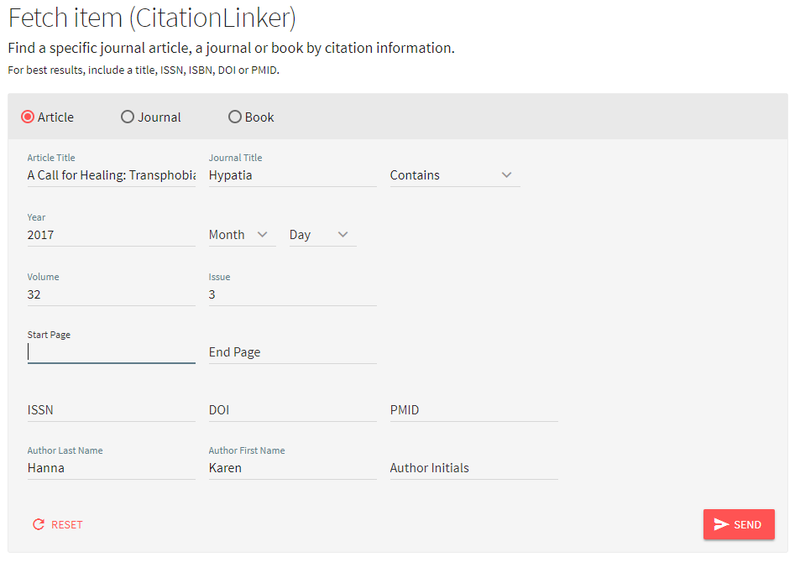 The alternative would require you to access each database (or the correct one) and locate the journal there or attempt to go to the publisher’s website and retrieve the article. Our library uses SFX as our link resolver (a product of Ex Libris). In some circles the letters “SFX” stand for “special effects.” I am not certain that is where the initials come from or not, in this case. From the library homepage, under Books & More, you will find Online Journals and a magnifying glass icon. Click on the icon to open the SFX link resolver. 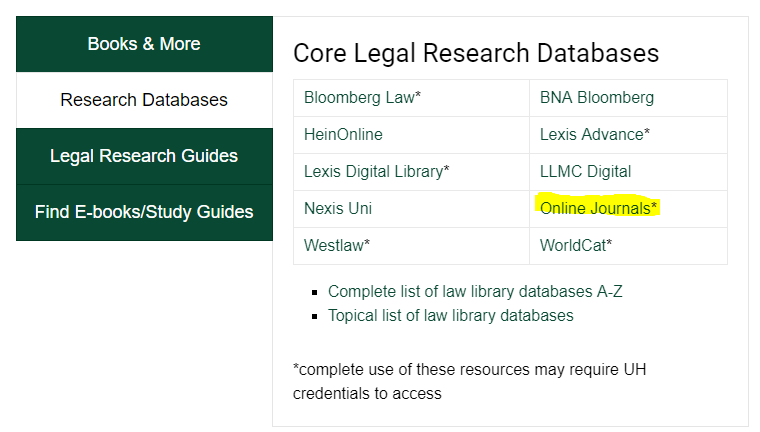 Alternatively, you could click Online Journals under the Research Databases links. 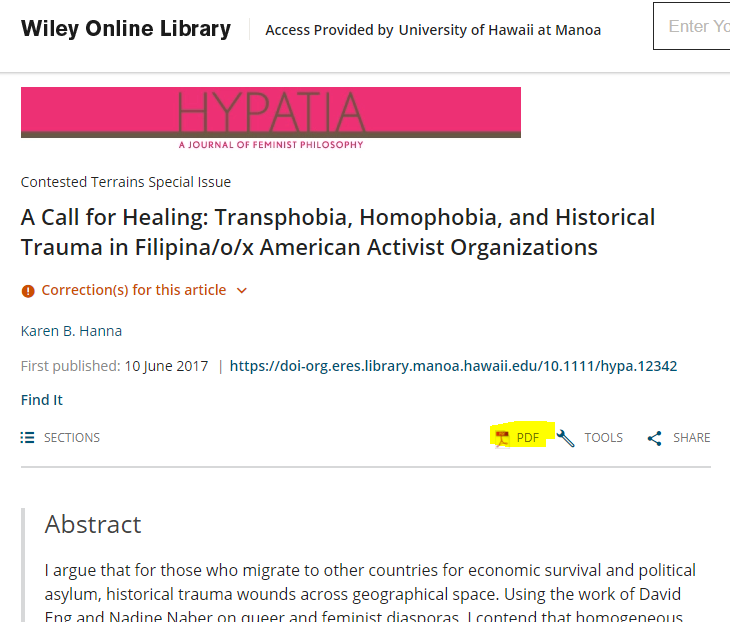 There are two primary methods to find the full-text of an article online using SFX: 1) Browsing method, and 2) Using a citation. If you lack the complete citation but know it was a certain journal title you an search the A-Z index. 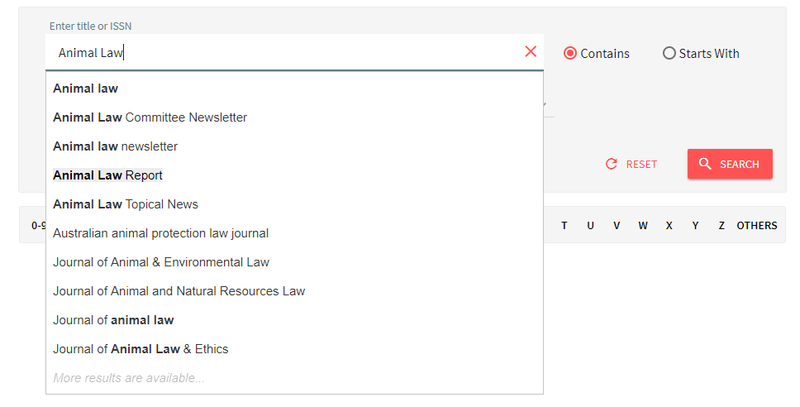 The index autocompletes as you type a journal title in. As an example, when looking for Animal Law Report you get once result. The library subscribes since 1984 (vol. 5). You can access full text through HeinOnline. When in SFX, click Fetch Item from the top menu. Enter your citation material. You can even include a DOI if you have one. Let the link resolver help you locate online journals and avoid pesky paywalls. Be sure to visit a librarian if you have questions about this or other online resources. [i] Unless you are signed in to Google Scholar and have chosen UH as one of your library links.